Our graduates work in various healthcare fields, food chemistry, electricity generation and for companies that include Integrated DNA Technologies and Exelon. 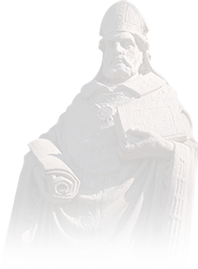 At St. Ambrose, we focus on you and your education. Our chemistry majors work closely with faculty on student research projects, use state-of-the-art equipment, and explore career options through internships and community outreach. We prepare you for graduate school or a job by teaching you to think critically, methodically, and creatively. 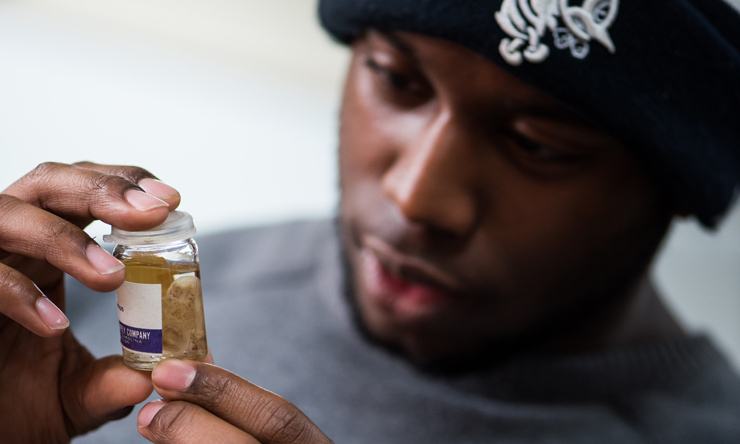 Foundation courses cover the principals of chemistry and laboratory safety in-depth. 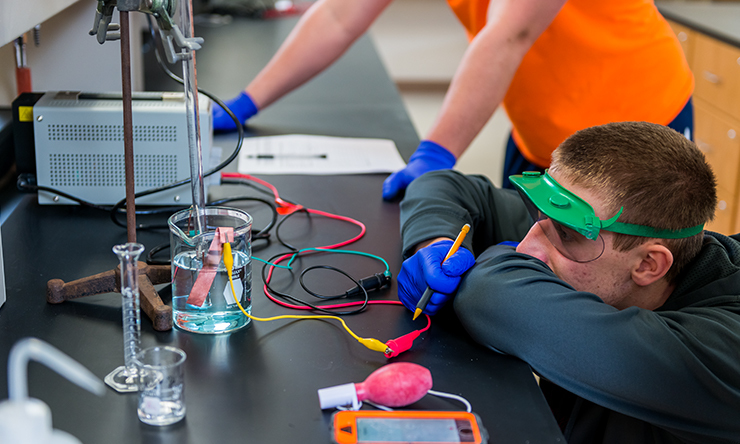 In later courses you will explore various levels of organic chemistry and labs, quantitative analysis, physical and environmental chemistry, and all students have the opportunity to create and participate in research. In our department, research is student developed and led. You'll work closely with faculty on projects that you tailor to your interests. Starting your first year, you can take part in small group research projects, and as a junior and senior, you'll be leading individual projects. Student-led research is a highly stressed aspect of our curriculum because we want you to be exceedingly prepared. A Chemistry major can be a direct path to medical school. In fact, 80% of our students go on to medical school or graduate degree programs. If your goal is to launch your career immediately after graduation, we'll help you find an internship that will deepen your learning and build on the skills you need to succeed in a career. Throughout your undergraduate education, you will be taught, guided and mentored by faculty. The small size of our department is one of our biggest strengths. Each Chemistry department faculty has no more than five advisees, so we take the time to get to know you, make sure you stay on track, and give you the individualized attention SAU is known to provide. Our Chemistry majors have so many ways to advance their education and get involved. You can work shoulder-to-shoulder with faculty in the lab on research projects – yours or theirs. Sign up for the St. Ambrose Undergraduate Summer Research Institute or pursue a research project of your own. The College of Arts and Sciences holds a spring Undergraduate Scholars Conference, and in the fall the American Chemical Society's local chapter holds an Undergraduate Research Conference. Both allow you to share your work with peers. If that's not enough, work as a tutor or provide supplemental instruction, be laboratory assistant in the department or become immersed in an internship. We've had students intern at QCAnalytical Services, Valspar, hospitals, and crime labs. You also get opportunities to inspire the next generation of chemists. Our students assist faculty with a summer science camp for elementary students and an afternoon of hands-on activities and chemical demonstrations during National Chemistry Week. As a member of the American Chemical Society student chapter, you can advance your knowledge and share what you know, too. Members participate in community volunteer projects and educational outreach. We are one of few universities in Iowa offering Peace Corps Prep, a program that can make you a stronger candidate for volunteer positions within the Peace Corps or other service programs. You'll gain skills and a cultural worldview that employers value and best of all, most students can earn the certificate - awarded by the Peace Corps - without taking extra courses. Peace Corps Prep is a competitive edge that sets you apart and broadens your opportunities, no matter what path you choose. Click here to learn more or talk to your faculty advisor. 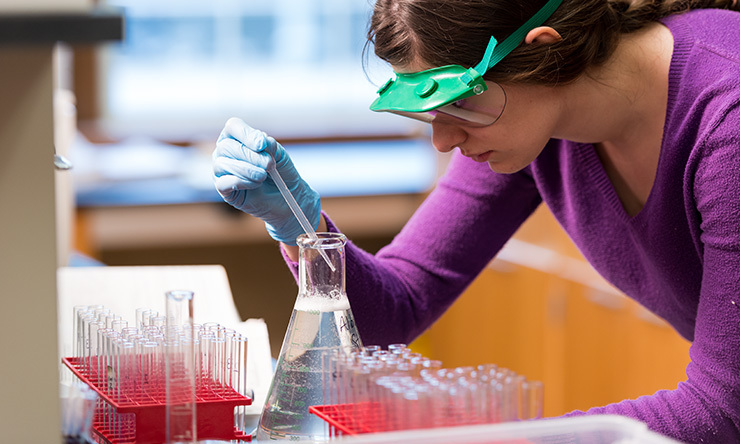 A chemistry degree from St. Ambrose gives you a variety of career opportunities, including industrial research and development, quality control, forensic science, agriculture, environmental studies, or teaching high school chemistry. The degree can be a stepping-stone to graduate work in chemistry, chemical engineering, biochemistry and areas such as medicine, pharmacy and other occupations in the health sciences. St. Ambrose chemistry graduates are successful in finding jobs. In a recent chemistry alumni survey, 98% of respondents said they are employed in a chemistry-related profession. They are working for companies such as Exelon Corporation, Integrated DNA Technologies, and Texas State Forensics Lab. All stated their undergraduate chemistry education prepared them well for their future, and they were happy they attended St. Ambrose. Andrew Friederich (BA) graduated in 2014 with a pre-med concentration and attends the University of Iowa Medical School. 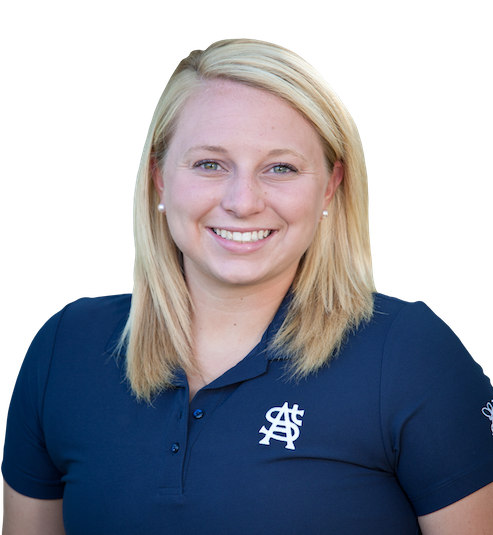 Kialee Bowles (BA) also graduated in 2014 and went on to earn a master's degree in forensics from the University of Illinois-Chicago. She is now a forensic toxicologist for the Montgomery County Coroner's Office in Dayton, Ohio. Anthony Dinh (BA) earned his Chemistry degree in 2015 and works at Integrative DNA Technologies in Iowa City. Brianna Simpson (BS), a 2013 graduate, works at Texas Public Health and Safety in Forensic Analysis. We have several options for either a BA or BS degree in Chemistry, including a teaching degree. Students are encouraged to tailor their studies to admission requirements of medical schools in which they are interested by taking other science and mathematics courses as electives. Education courses required for a teaching major are found in the Secondary Education section. CHEM 110 or other chemistry courses at the 200-level or above. Click here to read the Plan to Graduate for BA in Chemistry and BA in Chemistry with a Pre-Med Focus. This is the suggested plan of study to graduate in four years with a BS degree in Chemistry. This plan assumes the student has not satisfied the foreign language requirement. This is the suggested plan of study to graduate in four years with a BA degree in Chemistry. This plan assumes the student has not satisfied the foreign language requirement. This is the suggested plan of study for students to graduate in four years with a Chemistry degree (BA) with a pre-med focus. This plan assumes the student has not satisfied the foreign language requirement.